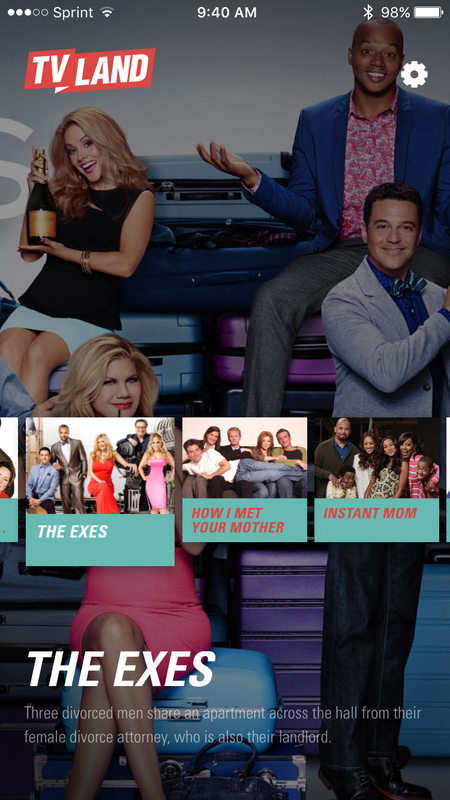 If you are a fan of “Younger,” “Teachers,” “Roseanne,” or “Reba,” then you are going to love the new TV Land app. You can watch full episodes, check out TV Land originals, and see sneak previews of new series. So, you can go back and watch your favorites or check out something new. Aside from those already mentioned, you can also watch “Everybody Loves Raymond,” “How I Met Your Mother,” “The Soul Man,” “The Jim Gaffigan Show,” and more. Each video plays in both portrait and landscape views. Streaming of episodes is currently only available in the United States and requires iOS 7 or later. 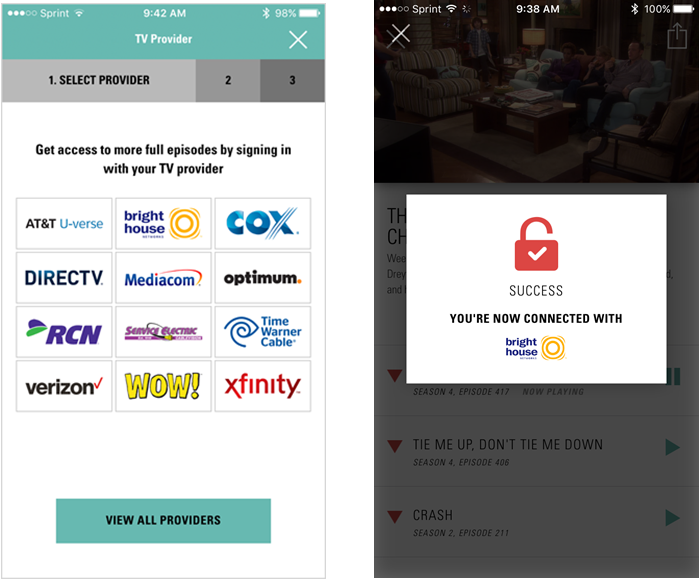 You simply choose your cable service provider and log into your account. There are many providers available including AT&T U-verse, DirecTV, and Time Warner Cable. Once you log in, the episodes are unlocked so you can sit back, relax, and watch. 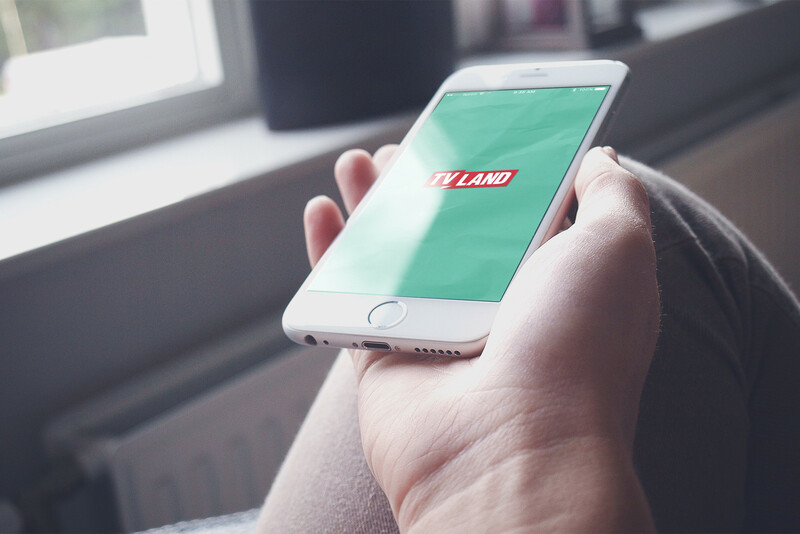 TV Land is designed for iPhone and iPad and also compatible with iPod touch. Support for AirPlay and Chromecast are upcoming features as well. 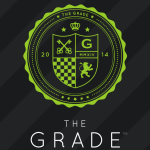 The app is available for free on the App Store, so check out it today. In other news, take a look at Next Apple TV update: stuff we should have had to begin with or Carry your entire ePub library in your pocket with Hyphen.